50,000 will be diagnosed this year. Here’s what you need to know. The Oral Cancer Foundation estimates that close to 49,750 Americans will be diagnosed with oral or pharyngeal cancer this year. 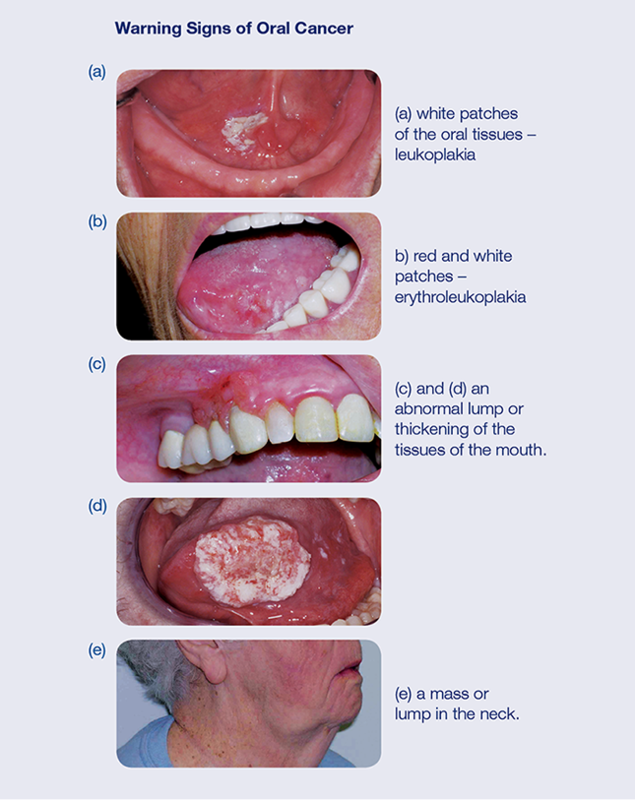 The mortality rate for oral cancer is particularly high – not because it is hard to detect or diagnose – but because the cancer is often discovered late in its development. 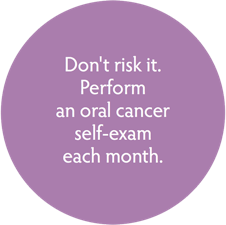 Your family dentist or OMS is in the best position to detect oral cancer during your routine dental examinations.